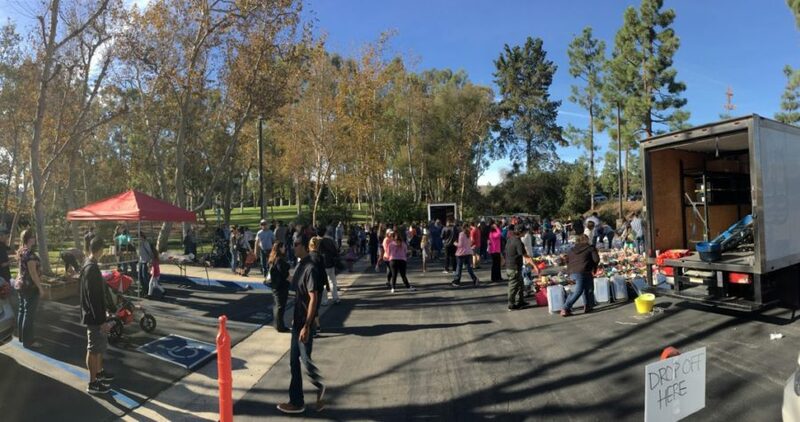 Each November, we join forces with Orange County Basket Brigade and help collect canned or boxed food items that can be distributed to families in needy OC communities. Last year, the organization provided 200+ baskets! Will you help us give back and make a food donation or even help on delivery day?? We will be accepting donations at our November 4, 11, & 18 viewing parties. Please continue reading for more details on what to bring!